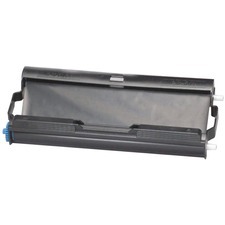 Thermal transfer refills are designed for use in Brother IntelliFax-1170, IntelliFax-1270, IntelliFax-1270e, IntelliFax-1570MC, IntelliFax-1575MC, MFC-1770, MFC-1780, MFC-1870MC, MFC-1970MC. Cartridge yields approximately 450 pages. 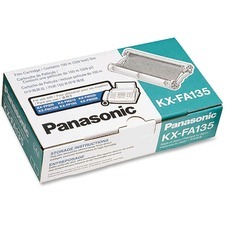 Refill film roll is designed for use in Panasonic thermal transfer fax film cartridge KX-FA135 with Panasonic KX-FP195, FP200, FP245, FP250, FP265, FP270, FM205, FM210, FM220, FM255, FM260, FM280 and FMC230. 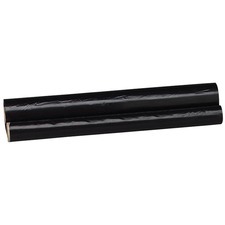 Roll yields 330 pages. 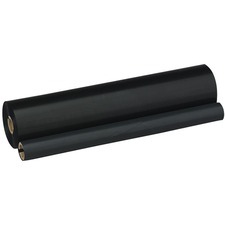 Thermal transfer cartridge is designed for use with Brother FAX-565, MFC-660MC, Personal FAX-560 and IntelliFax-580MC. Cartridge yields approximately 150 pages. 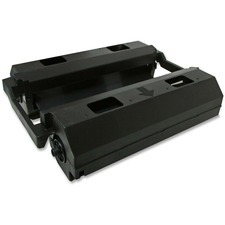 Print cartridge is designed for use with Brother FAX 575. Cartridge yields approximately 150 pages. 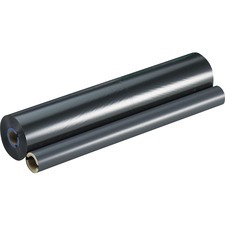 Thermal transfer cartridge is designed for use with Brother IntelliFax 1250, 1350M, 1450M, 1550MC; MFC1750, 1850MC, 1950MC and 1950 PLUS. 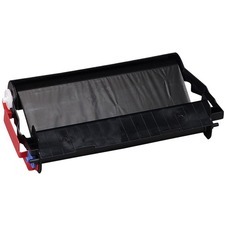 Durable cartridge yields approximately 750 pages. 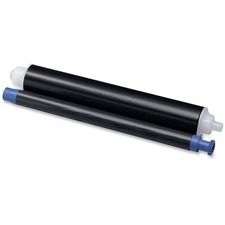 Thermal transfer refill is designed for use with Brother FAX-565, FAX-575, MFC-660MC, Personal FAX-560 and IntelliFax-580MC. Refill yields 150 pages.